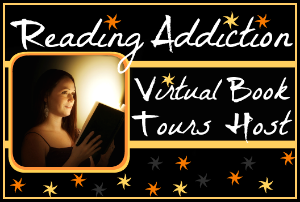 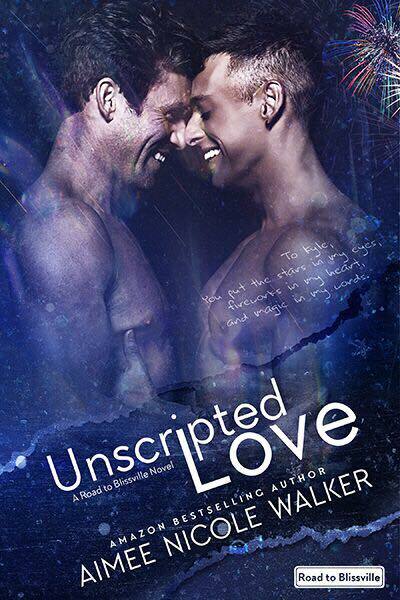 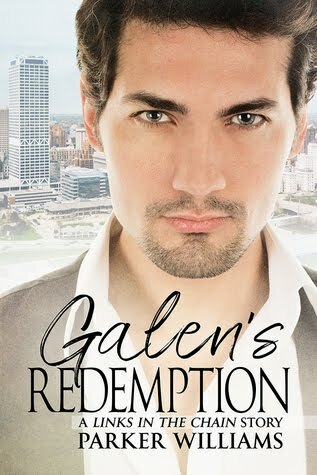 Book Lovers 4Ever: Unscripted Love/Aimee Nicole Walker Release Da Blitz & Giveaway !!! 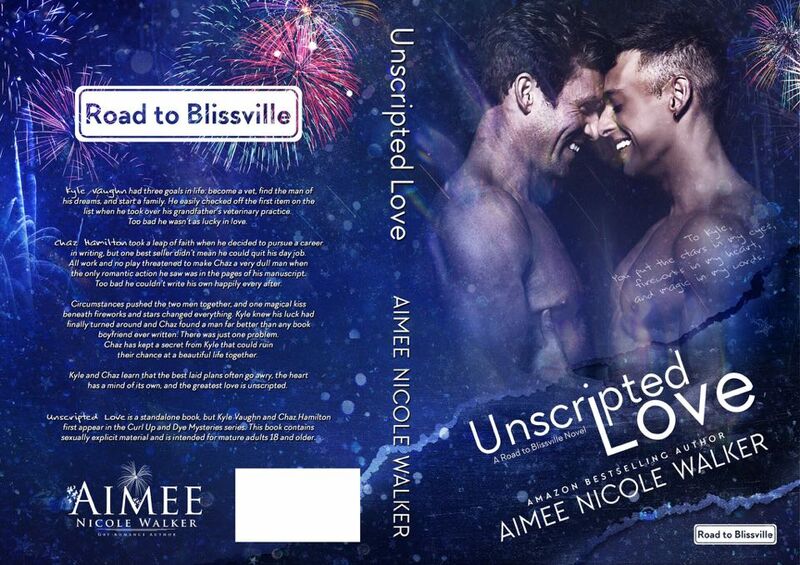 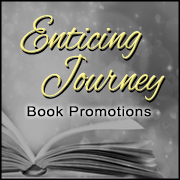 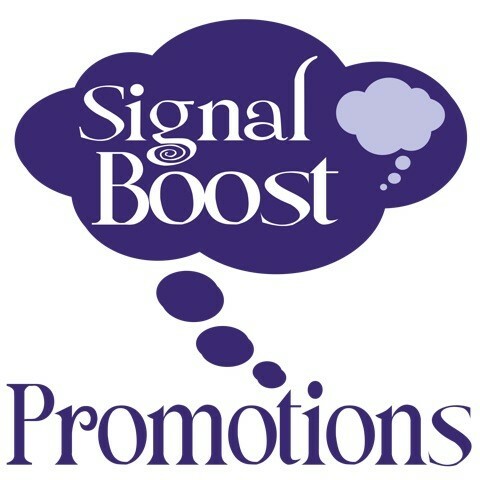 Unscripted Love/Aimee Nicole Walker Release Da Blitz & Giveaway !! !